Like most cities, Richmond, Virginia back in 1975 had its share of spectacular fireworks displays to commemorate the Independence Day holiday. 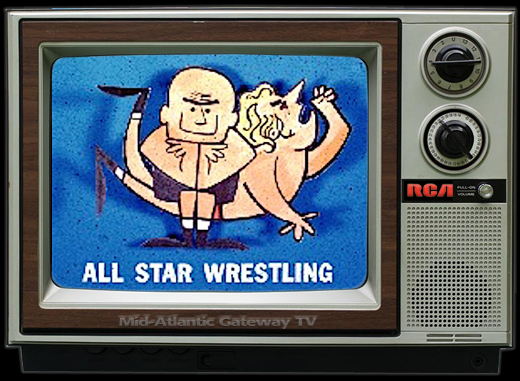 But none of those displays held a candle to the “fireworks” that were unleashed on fans inside the Richmond Coliseum, watching a super spectacular card of Mid-Atlantic Championship Wrestling on the evening of July 4, 1975! To those that have followed the Mid-Atlantic Gateway, you may recall that this card ranked #21 on my listing of Richmond’s greatest Mid-Atlantic cards. 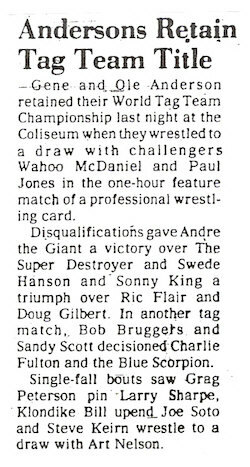 The most intriguing match to me going in was a rare Richmond appearance of Andre the Giant, going against the seemingly indestructible Super Destroyer, who was saying at the time that he had held onto his mask for thirteen years. 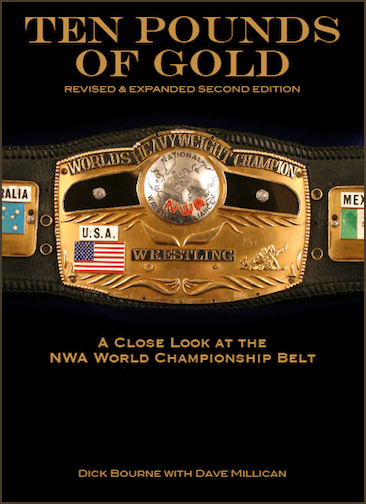 But the match that really stole the show was a NWA World Tag Team Title bout between champions Gene and Ole Anderson against Paul Jones and Wahoo McDaniel. 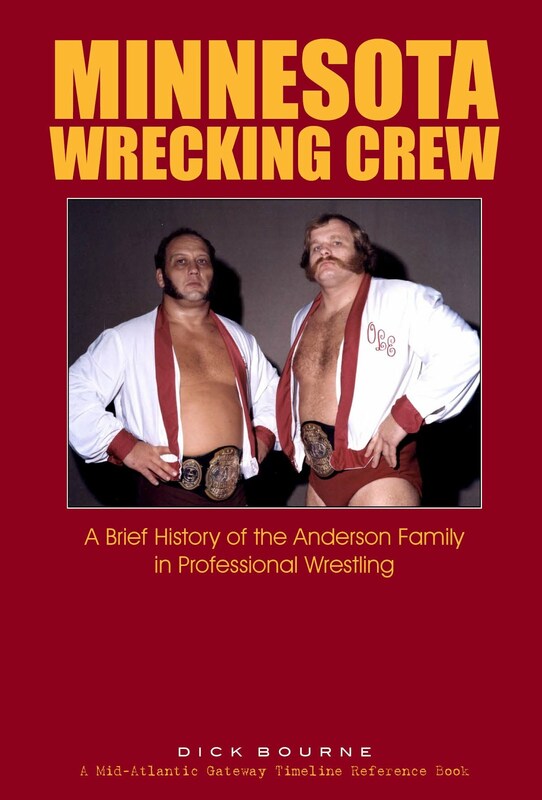 About three weeks prior to this Richmond show, the Anderson Brothers had regained the World Tag Team Title belts on television in the dramatic “Supreme Sacrifice” match, where Ole ran Wahoo’s head into Gene’s head, knocking Gene out in the process. 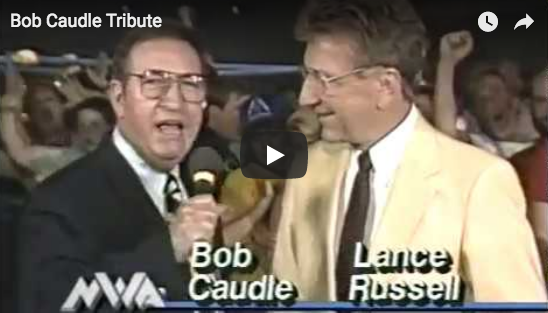 This return bout in Richmond had the big match feel of a title change, and the apparent sellout crown at the Coliseum was at a fever pitch anticipating a win for the challengers. But…it wasn’t meant to be on this night. An even bout turned the challengers way towards the end, but it was too little too late. The Andersons stalled out the final minutes, and escaped with a 60 minute draw. 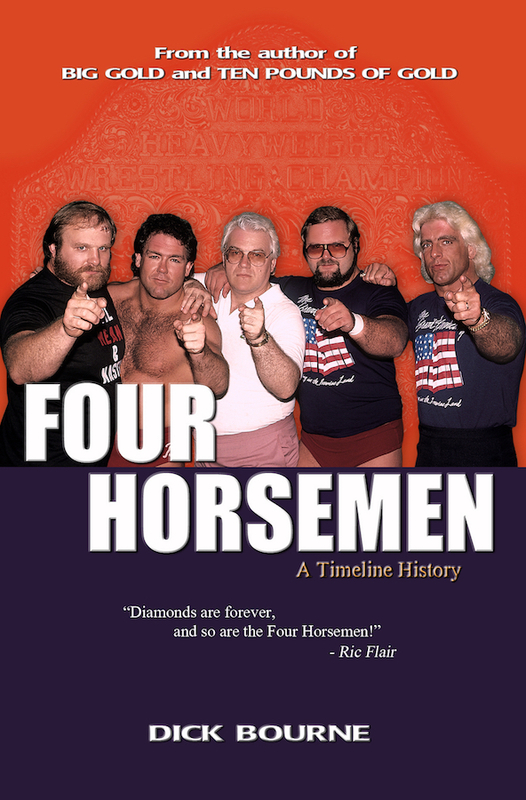 This match set up four return bouts between these four during the summer and fall of 1975, with the challengers coming tantalizingly close to winning back the belts. In the semi-final, many in attendance thought Andre the Giant would finally be the man to unmask the Super Destroyer. After all, if a GIANT couldn’t do the deed nobody else had in 13 years, who possibly could? Andre physically manhandled the masked man to a degree that nobody could believe, but that didn’t stop the Destroyer’s active mind from escaping one precarious predicament after another. A disqualification win for Andre got the Giant’s hand raised and validated a dominating performance, but at the same time frustrated many fans who were expecting a hood to come off. However, the Super Destroyer haters were about to get the last laugh. 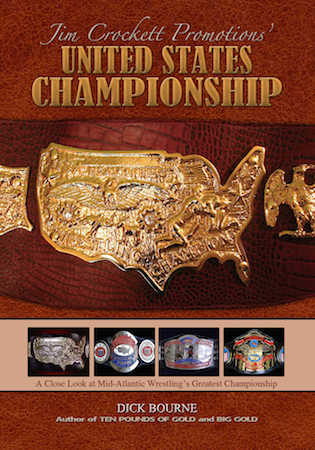 As fate would have it, the masked man would wrestle only one more time in Richmond and within a month or so was out of the area under a cloud, never to return, with his unmasked face plastered all over the Mid-Atlantic Championship Wrestling television shows. The supporting card, honestly, was not as strong as many Richmond saw, but it did have its moments. 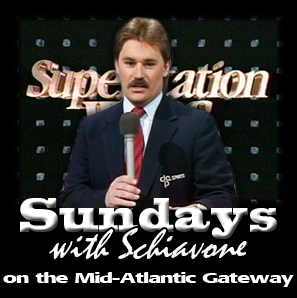 The “best of the rest” was a unique pairing of the Mid-Atlantic TV Champion Ric Flair and the underrated Doug Gilbert, against the “good guy” duo of big Swede Hanson and Sonny King. 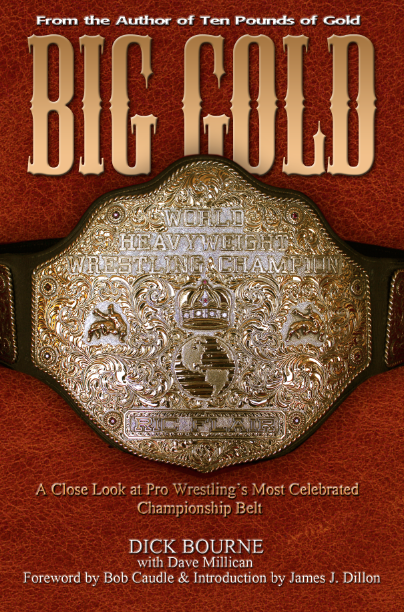 Flair was rising fast at this juncture, so I expected the “bad guys” would take this one. The big Swede was dropping down the cards, and Sonny King was being de-emphasized and would be leaving the area in about two weeks as time would tell. However, Flair and Gilbert couldn’t control their anger issues, giving Hanson and King a disqualification victory to the delight of the Richmond fans. The other tag team match of the night saw Bob Bruggers and Sandy Scott dispatch the team of Charlie Fulton and the Blue Scorpion. The Bruggers/Scott combination was a smooth one, and they ran circles around their confounded opponents this night. 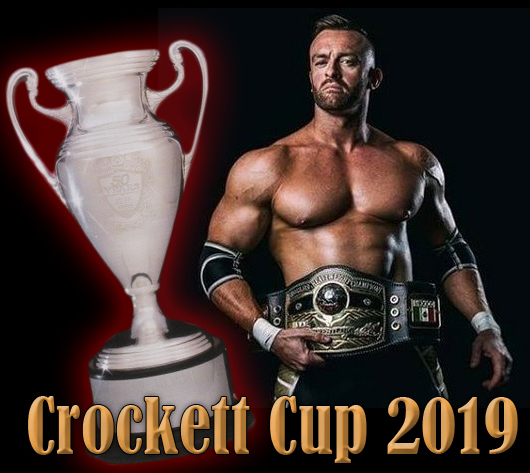 Unfortunately for his many fans, Sandy Scott wrestled very little after this Richmond match, though he did continue to stay active with the promotion, primarily behind the scenes. 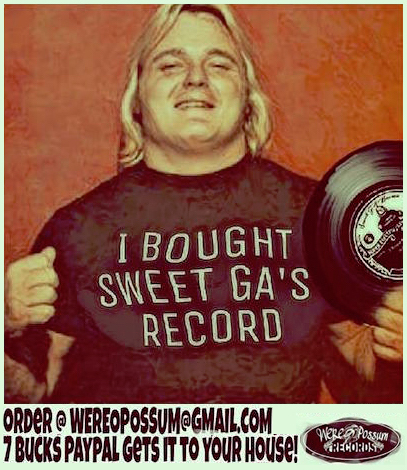 And after a promising start as a main event performer a year and a half before, Bruggers continued to drop down the cards until the airplane crash in Wilmington, North Carolina in early October of 1975 brought his wrestling career to an end. Three single matches rounded out this holiday spectacular, and the curtain raiser was by far the best of the bunch! The good guys notched a couple of wins as Greg Peterson outlasted Larry Sharpe, and the highly popular Klondike Bill took the measure of Joe Soto. But the first bout of the night stood out, and was really outstanding. 1974 NWA rookie of the year Steve Keirn and veteran Art Nelson wrestled to a 20 minute draw, which was a battle of contrasting styles and youth versus experience. Nelson, the aging veteran, was still in exceptional condition, but had trouble dealing the speed of Keirn. Conversely, the strength of Nelson gave the youngster Keirn fits. Each man had their chances at victory, but ultimately had to settle for a draw. As clearly Keirn was going up the “Mid-Atlantic ladder” as Nelson was going down that same ladder, it was befitting that they would meet in the middle of that proverbial ladder in this early July 1975 confrontation. 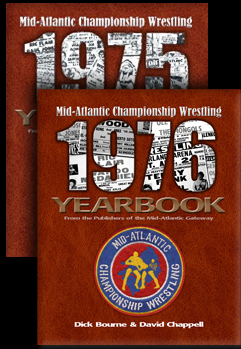 But to show how this trend continued over the next few months for both, by October of 1975 Keirn was in a main event program with Tiger Conway, while Nelson was set to depart the Mid-Atlantic area, and would never return. 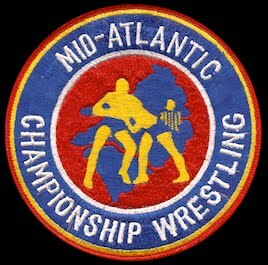 As everyone celebrates July 4, 2015, I hope there are Independence Day Mid-Atlantic Championship Wrestling memories that will find their way into those festivities. 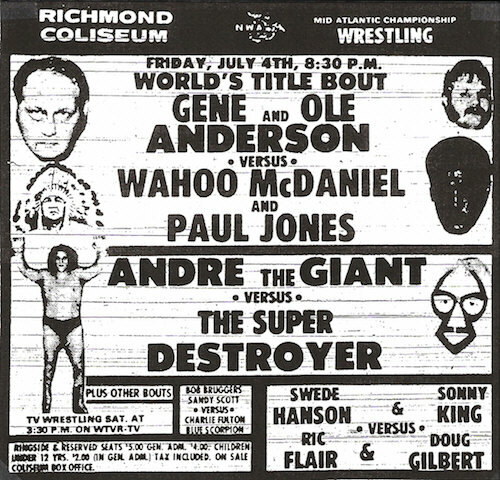 For me, a GIANT Richmond Coliseum card 40 years ago will always without question be part of my 4th of July remembrances!